Roberson Motors in Salem, Oregon is the proud home of vehicles born to take on the roads of the Pacific Northwest. Visit our used Jeep dealership today to discover the very best in pre-owned Jeep vehicles. Ranging from the classic and more-mighty-than-ever Jeep Wrangler to the luxurious and powerful Jeep Grand Cherokee, we have a used SUV for you. Here in Salem, OR we've got the Jeep Renegade as well, fitted with all your state-of-the-art amenities and inspired for modern adventurers. For whatever type of SUV you're looking for, our dealership has a vehicle for you. 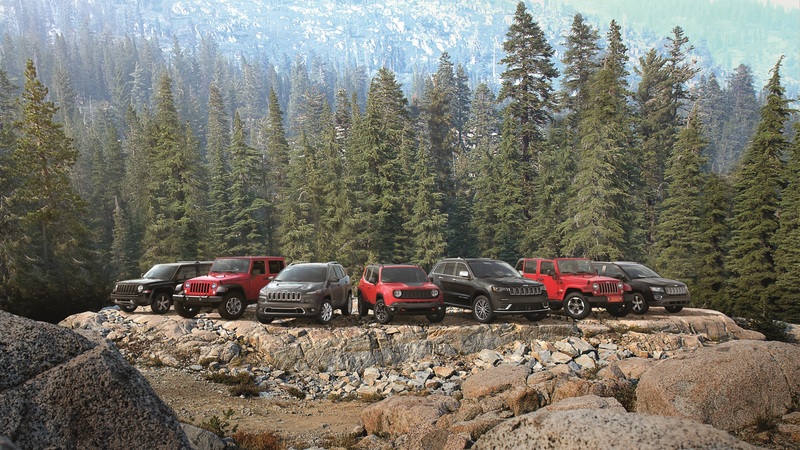 Stop by today to take a look at our entire used Jeep lineup! Find a used Jeep model at your local Salem, OR Jeep dealership. At Roberson Motors in Salem, OR our location is fully staffed by a team of friendly and knowledgeable Jeep experts. We're Jeep owners, too, and understand that finding yourself in a Jeep is anything but your typical driving experience. Whether it's financial advice or helping pick out the perfect used vehicle, we'll work with you and your credit history to find you a car you and your wallet will be happy driving off the lot in. Make your way to Roberson Motors today for a test drive! When it comes to auto financing, a used Jeep is a great option for those uninterested in breaking the bank. Here at Roberson Motors in Salem, OR, we offer a skilled financing team along with a website dedicated to making auto financing as easy as possible. Take advantage of our online tools to get a better idea of your budget today, and most importantly, don't forget to give us a call when you're ready to buy!